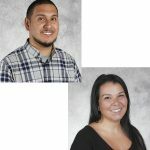 Progressive Marketing Group, Inc. (PMG), an award-winning Strategic Marketing Organization, has announced two staff additions to its strategic team; Teresa Pelio, account supervisor and Daniel Mercado, account coordinator. From Manhattan to Long Island, Ms. Pelio brings 15 years of client services and marketing experience to PMG. Her responsibilities at PMG include client interaction, project management, developing digital strategies and overseeing creative implementation. 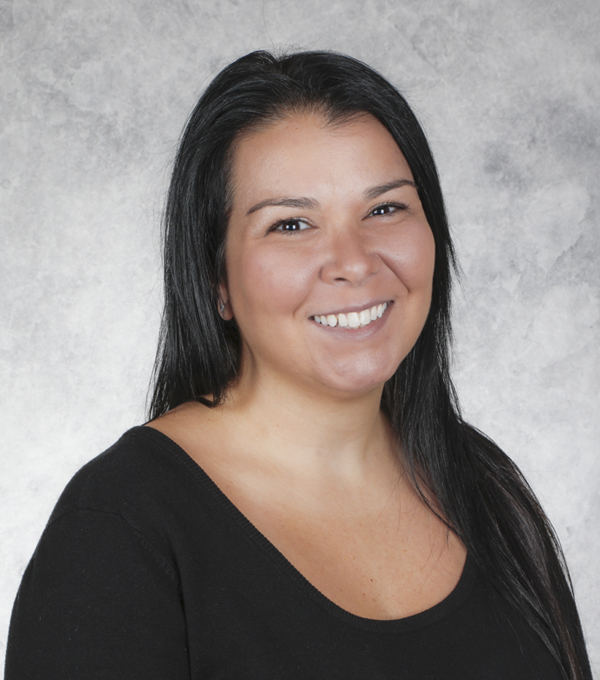 Prior to joining PMG, Ms. Pelio was as an account supervisor at Austin Williams in Hauppauge, NY. Her experience includes working with such clients as UnitedHealthcare, Capital One, The Nature’s Bounty Co., and Long Island Aquarium. Demonstrating a passionate approach to customer service, Ms. Pelio brings an added level of communication to PMG’s clients. She loves the great outdoors and spending time with her best bud, her bulldog Chester. She resides in Port Jefferson Station. As account coordinator, Mr. Mercado is responsible for managing client projects as well as marketing campaigns from inception to completion in B2B and B2C markets. 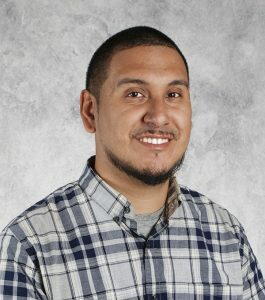 Mr. Mercado’s experiences and skill sets include account management, print and digital marketing, graphic design and social media integration. 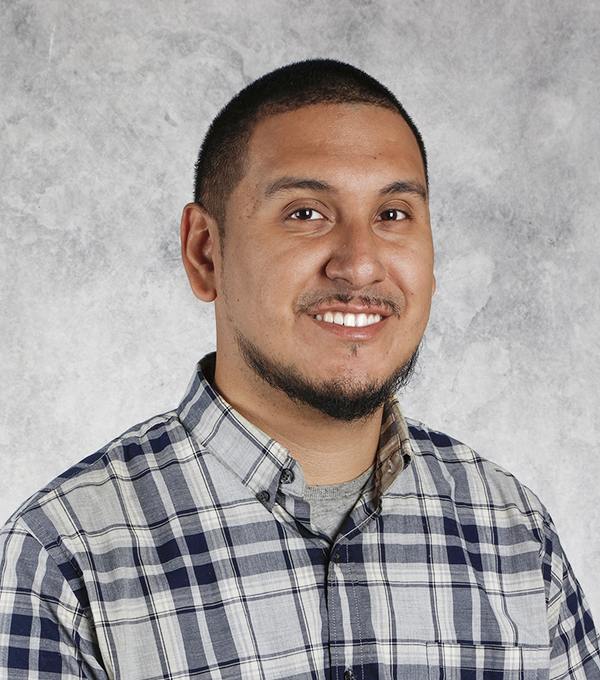 Prior to joining PMG, Mr. Mercado was a customer success specialist at Ordereze in Bohemia, NY. He was responsible for creating and managing digital and print marketing campaigns for restaurants and hospitality venues across the country. His organizational skills and proofing experience provide are valued benefits for PMG and its clients. Mr. Mercado’s creativity expands to digital music and his love for recording, producing and mixing. He resides in Central Islip.